That DJ’ing isn’t only about spinning some records nowadays shouldn’t be news to you. You have to be an allround entertainment company, producing new tracks, stay in touch with your fanbase online and have a marketing plan. Most of you are well known with the producing side and maybe also the DJ’ing, but what about your social media? Maybe Mohamed can help you to get the most out of it! Mohamed: “To all fellow artists, promoters, record label owners and everyone who wants to know more about how to use social media the proper way! I have created a masterclass of my social media experience for the past 6 years. All the strategies mentioned in the masterclass have been tested by me and applied on well known brands and now I am ready to share my knowledge with you! What Facebook is offering in 2017 is full control of your fan base on the platform and I will be guiding you through the process and show you how to use it to promote your product and increase your sales and fan base! 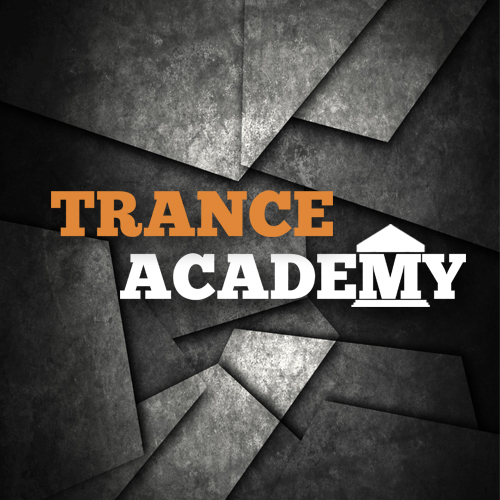 ← Trance Academy – 24 Nov.